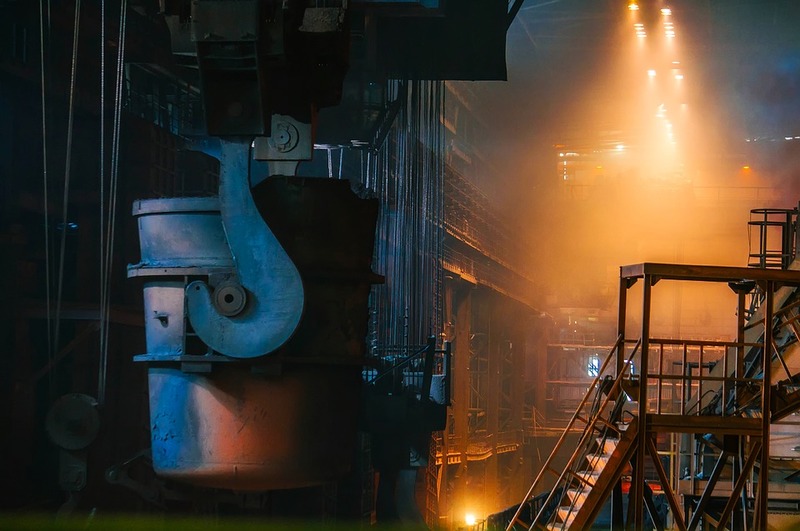 Performing the vital task of preparing, melting and casting steel into shapes, foundries, steel mills and steel casting companies form an essential part of the steel industry. 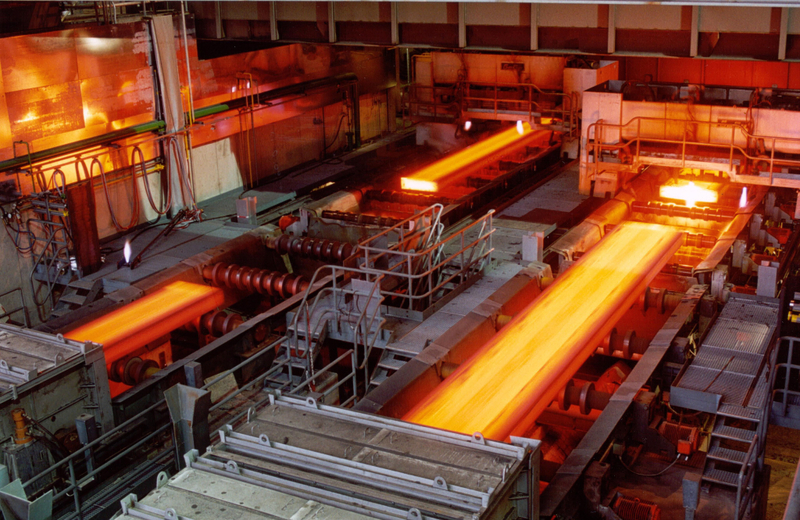 Steel mills manufacture raw steel, and may further process it into semi-finished products to be melted for casting. The recent imposition of tariffs on goods imported from China will have both positive and negative effects on this segment of manufacturing. Both the raw materials utilized and tools needed for the fabrication process are included in the massive list of affected goods. Items subject to tariffs include both scrap and pig iron, which are feedstocks for many foundries and mills. Prices will rise on metal forging machinery, spare parts and molds. These additional costs are likely to increase foundry, steel mill and casting company operating expenses. China also produces both steel and castings, which will be subject to tariffs as well. American companies may have an increased opportunity to compete. Notable examples of products involved are rail parts and truck assemblies. Foundries and casting companies producing these types of components may see a rise in both employment and sales. IndustryNet gathered data on 119 foundries, steel mills and casting companies that provide a combined 14,408 jobs. The job figure shows a decrease of 1 percent from the 14,563 reported a year ago. Average sales are $3.34 billion, a fall of nearly one percent from $3.36 billion, the sales from the previous year. Nearly 50 companies, or 40 percent of the total, are found in the Midwest, a strategic location for supplying heavy industry. The South follows with 30 companies, comprising 25 percent of the sector. The West is close behind, with 25 companies or 21 percent. The Northeast brings up the rear with 16, or 13 percent of the companies reporting. The following businesses, which are the top 10 in the sector by number of employees, highlight the variation in the specialties and customer bases of the members of this sector. ASF-Keystone Inc., a division of Amsted Industries, has a workforce of 800 in Granite City, Illinois. The facility manufactures steel castings. The company was founded in 1902 as American Steel Foundries, and it changed its name in 2001. The plant designs, tests and fabricates products for both the trucking and rail industries, a promising market in which to take advantage of the new tariffs. Located in Dallas, Texas, Hensley Industries has been an innovator in ground engaging tools, components for earth moving machinery. Its products are employed in excavation, reclamation, mining and trenching. The company was founded in California in 1947 and moved to Texas in 1964, where it presently employs 480 people. In addition to manufacturing facilities in the United States, the company has a foundry in China, positioning it well to prosper in an environment of increasing tariffs. In 2000, Hensley became part of Komatsu Ltd.
Caterpillar Inc., Large Power Systems Div. has a foundry in Mapleton, Illinois. The company spearheads trends in energy production. The plant's 400 employees serve gas-engine, gas-turbine and diesel locomotive manufacturers. Caterpillar has been in business for over 90 years and holds a worldwide reputation for providing value to its customers. Huron Casting Inc. was founded in 1976 with a view to making trenching equipment for a family tiling company. Since then, Huron has undergone expansion to become the largest shell molded steel foundry in the world. The shell molding process produces better dimensional accuracy than traditional sand casting while also increasing productivity. Huron employs 400 workers in Pigeon, Michigan. The 360 employees of Bradken Inc. in Atchison, Kansas, produce components for the rail, transit, mining, power generation, defense and construction industries. The company was founded in 1920 with money from winning bets at the race track. Since then it has grown in technological sophistication. In April 2017, Bradken became a wholly owned subsidiary of Hitachi Construction Machinery Company Limited, a member of the Hitachi Group. ESCO Corp. serves the mining, energy, rail, marine and agriculture industries. ESCO engineers also provide rapid prototyping services. Among the many products ESCO produces are fittings, sprockets, pipes, trackpads, gears and wear plates. The company celebrated its 100th anniversary in 2013. The ESCO facility in Newton, Mississippi, employs 325 workers. Spokane Industries Inc. produces precision investment castings by a process involving molds constructed of low-melting materials such as wax. The components cast in this way feature accuracy and repeatability suitable for many challenging applications, including those in the medical field. The company has full design, modeling and testing facilities. Spokane Industries was founded in 1952, and the precision castings arm was established in 1991. A staff of 300 works in the Spokane Valley, Washington, facility. Southwest Steel Casting Corp. in Longview, Texas, features complete heat-treating facilities. Heat treatment improves the quality of their products by removing hydrogen trapped at the surface which can cause brittleness. Southwest Steel holds certifications to ISO 9001 and the Pressure Equipment Directive (PED) of the EU. The plant provides the community with 200 jobs. The 200 employees of Sivyer Steel Corp. in Bettendorf, Iowa, have made focusing on sustainability good business. Recycling and reusing have made it possible for Sivyer to purchase smaller quantities of materials such as sand. The company was founded in 1909 in a location well-suited to serve the farm equipment industry. The company made its first public offering on the basis of selling steel armor castings to the military. The mining and construction industries also utilize Sivyer products. Harrison Steel Castings Company in Attica, Indiana, engineers and supplies pour-ready patterns to customers and other foundries who lack the expertise or facilities to produce their own. Harrison was founded over 100 years ago as National Car Coupler Company. It has a history of technological advancement and embraces a philosophy of continuous improvement. Its staff of 200 serves the needs of the agriculture, heavy equipment, energy, military, mining and oil and gas industries. Eagle Alloy Inc. in Muskegon, Michigan, employs the shell molding process to make castings to order. Its many customers include the medical and food service industries. Eagle utilizes advanced 3D printing technology as part of their process. 200 employees work at the plant. 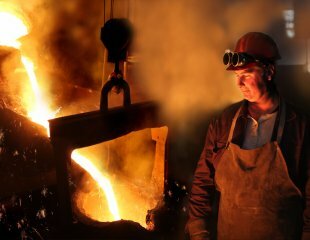 Click here to see a list of steel foundries, steel mills, and steel casting companies located in the United States. Related Companies: ASF-Keystone, Inc., Bradken, Caterpillar, Inc., Large Power Systems Div., Eagle Alloy, Inc., ESCO Corp., Harrison Steel Castings Company, Hensley Industries, Inc., Huron Casting, Inc., Sivyer Steel Castings, LLC, Southwest Steel Casting Corp., Spokane Industries, Inc.